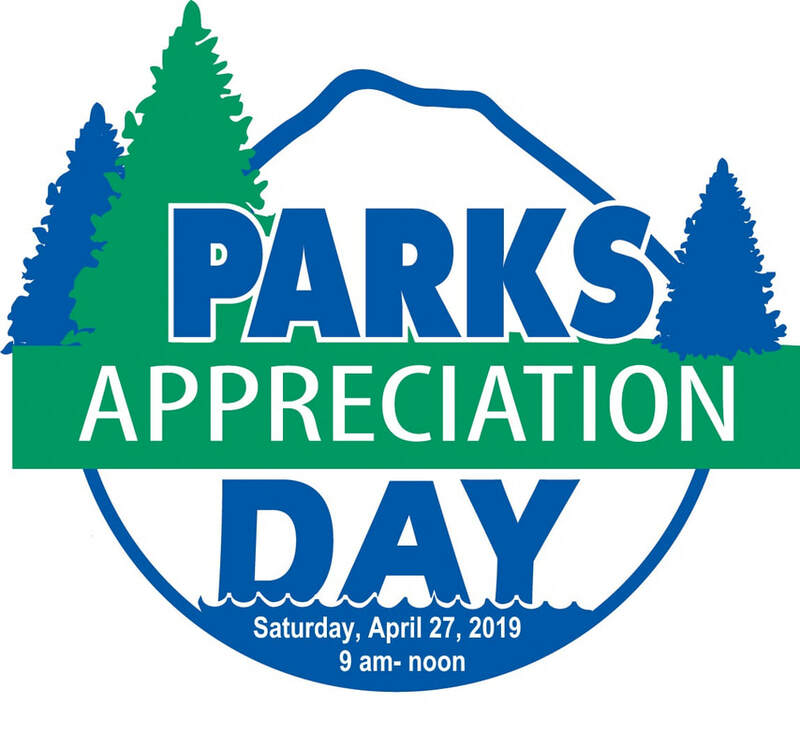 Key Pen Parks participates in Parks Appreciation Day each year. This year's day will be from 9 am to noon on Saturday, April 27. Gloves, rakes, loppers, clippers, shovels and hand saws.